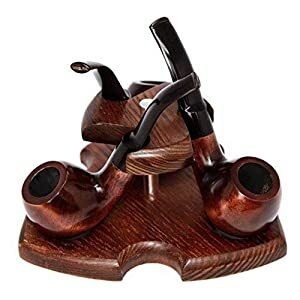 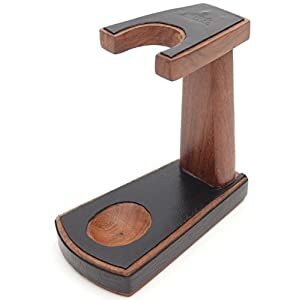 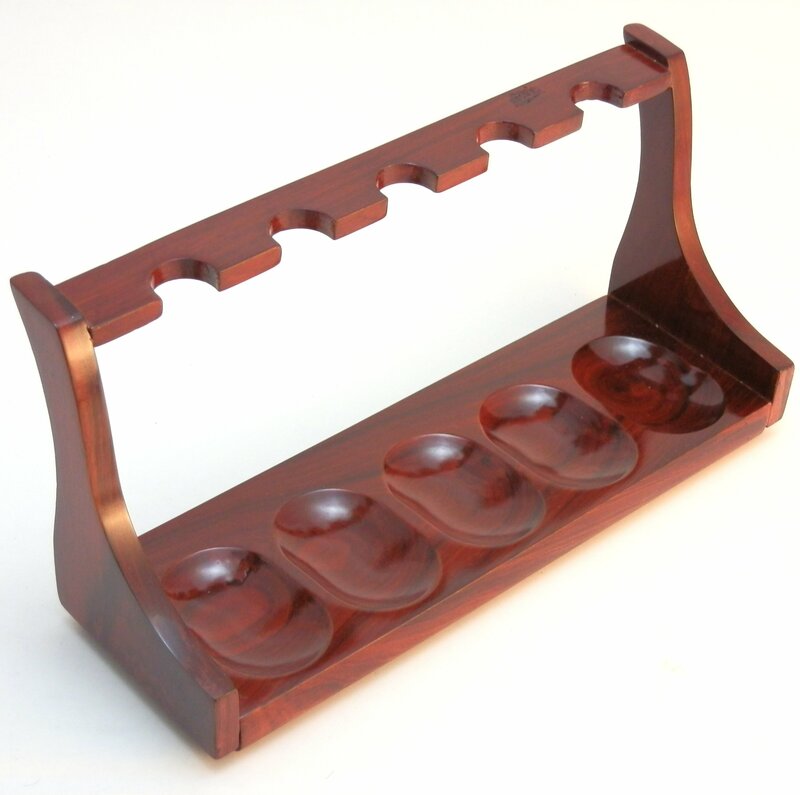 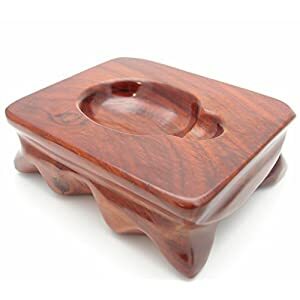 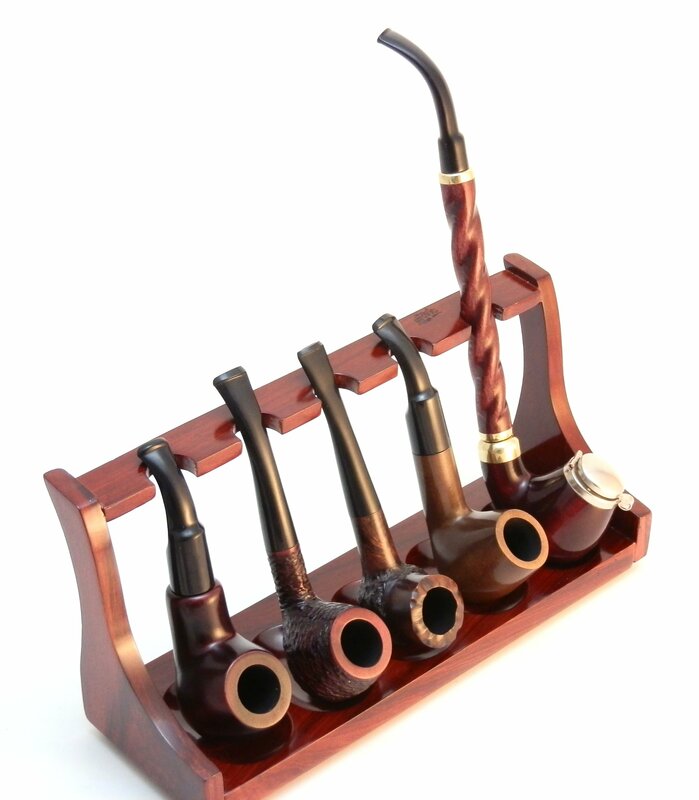 This is a very good looking pipe stand. 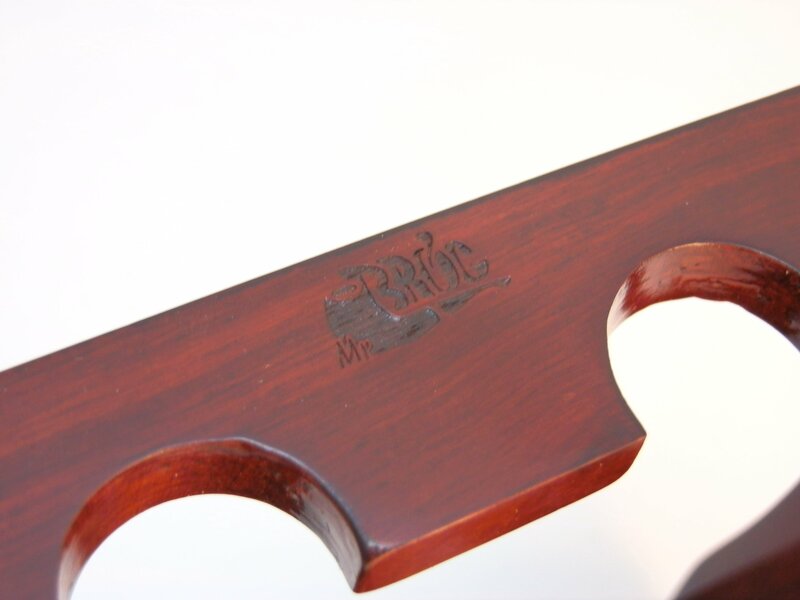 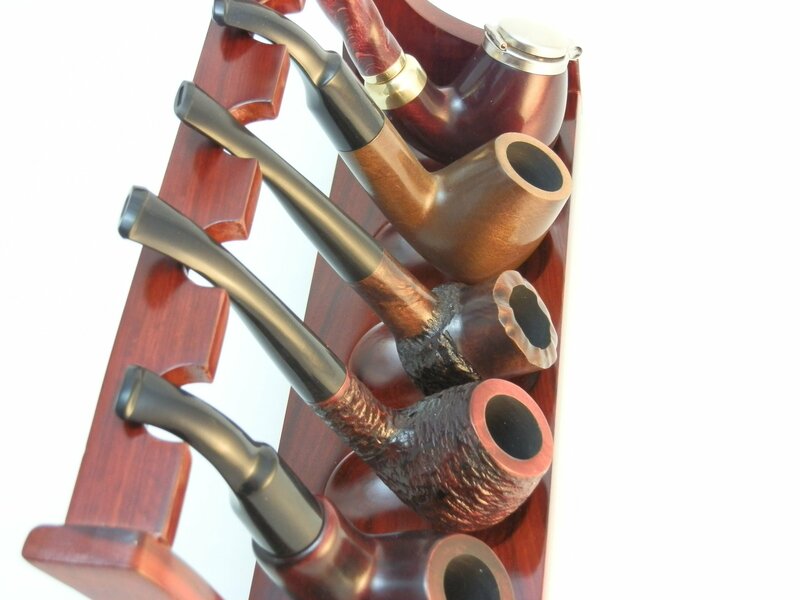 Made of natural wood, masterfully crafted to fit most size pipes. 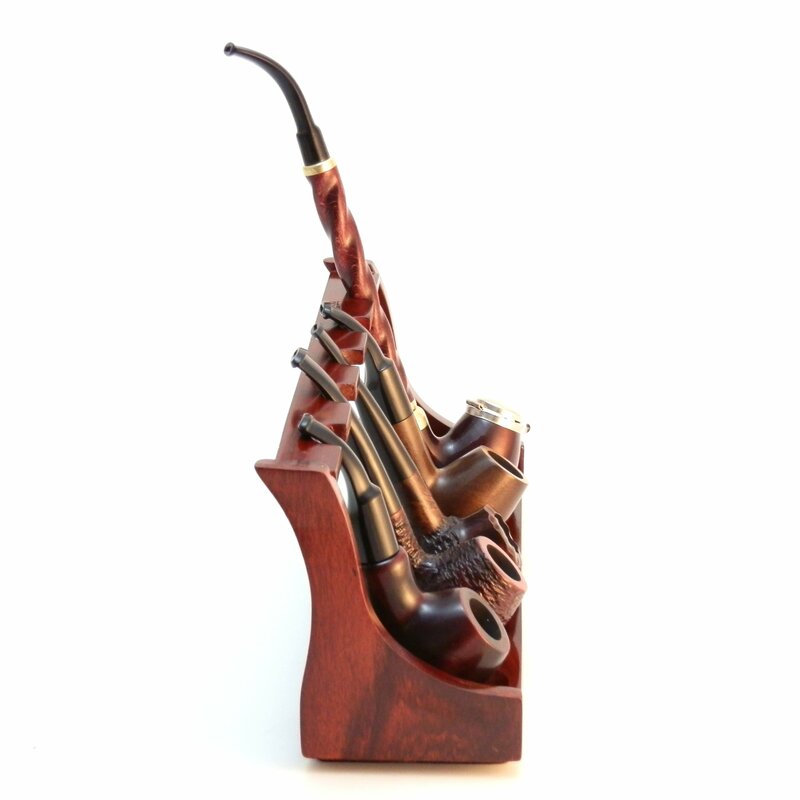 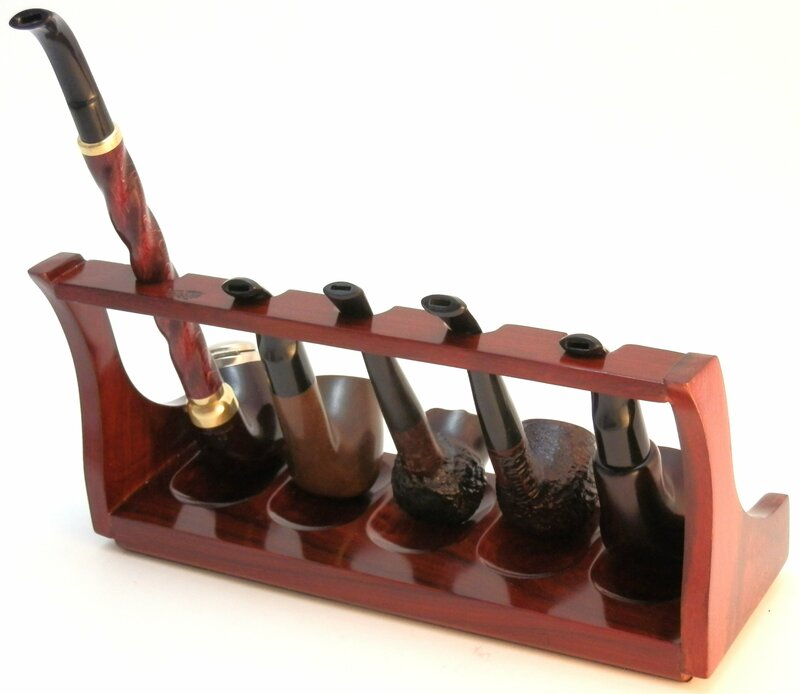 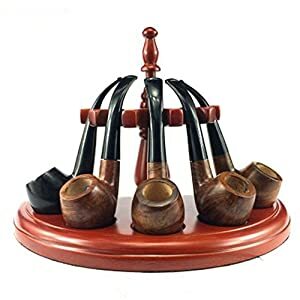 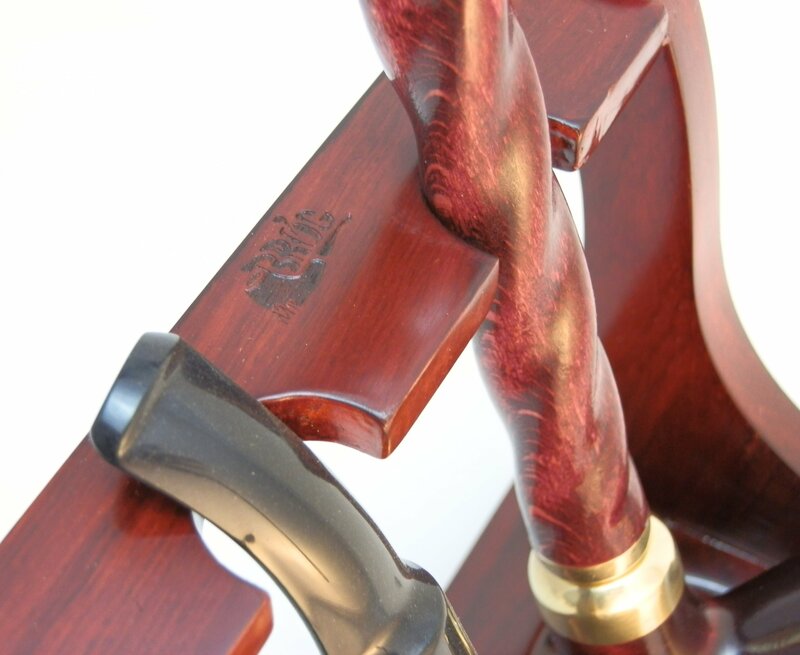 This stand will make any pipe look even more prestigious.